The real estate market in Maryland, particularly Frederick County, Maryland has continued its upward climb throughout 2016 ending the year with some pretty solid increases. Sales of homes in Frederick County Maryland increased by 10.6% in 2016. This represents an increase of 392 more homes sold this year. In addition, the average price of homes in Frederick County increased by 1.4% with the median price increasing 2.5%. One of the numbers that REALTORS® watch closely is the Months of Inventory. The Months of Inventory is how long it would take to sell all the current homes on the market at the current rate of sales. 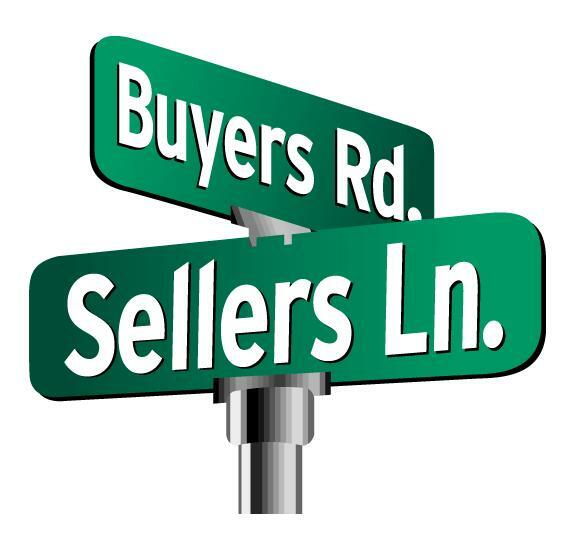 If there are six months or more of inventory it is considered a buyers’ market; three to six months is considered a neutral market; and less than three months is considered a sellers’ market. 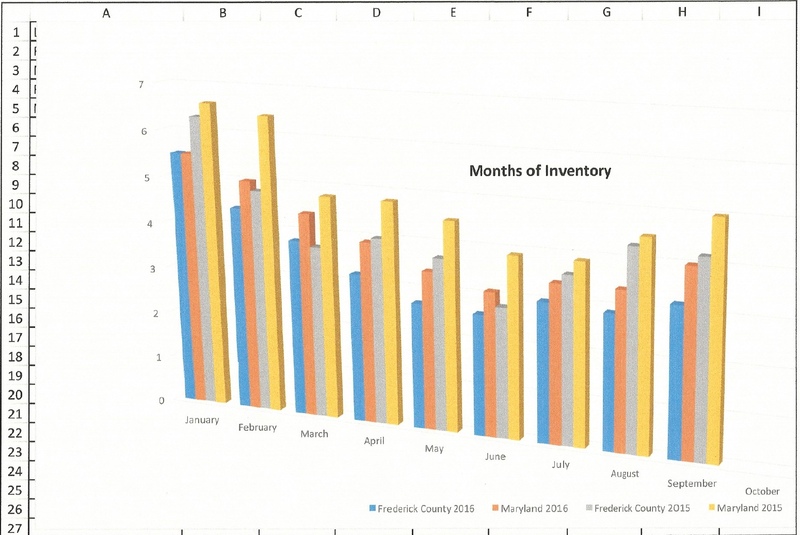 Frederick County ended 2016 with 2.8 months of inventory indicating that the year ended in a sellers’ market. This was basically caused by 263 fewer homes on the market than last year. If you are thinking of buying or selling in 2017, I encourage you to talk to a real estate professional – talk to a REALTOR® – who can give you the information you need to make informed decisions. One of the most important numbers in real estate is “Months of Inventory.” The months of inventory is determined by calculating how many months it would take at the current rate of sales to sell all of the homes currently on the market in a given area. For example: If there are 200 homes for sale in a given area and on average there are 50 homes that sell each month, the months of inventory would be 4 months. Determining the months of inventory helps determine whether it is a sellers’ market, a buyers’ market or a neutral market. Determining the market is critical in negotiating for both buyers’ and sellers’. The rule of thumb for determining the market is if there are 6 months or more of inventory on the market it is considered a buyers’ market; 4-5 months of inventory is considered neutral; and 3 months or less is considered a sellers’ market. As you can see from the chart, it has been a long time since the State of Maryland has been in a sellers’ market. Maryland dipped into a buyers’ market in June, 2016 for one month and then trended back to neutral territory. Frederick County has a more robust market and transitioned into a sellers’ market in May, 2016 and stayed there until September of this year when the county crept into a neutral market. This information is critical in determining what is right for you. There is no question that the “trend” in real estate is improving. 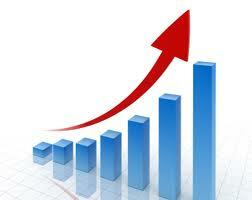 There are more homes being sold, prices are trending upward and mortgage interest rates are holding steady. All of these factors are good news for the real estate market. Nevertheless, there are bumps in the road that may cause concern to buyers’ and sellers’, but it is important to keep your focus on the trends in the real estate market and not the bumps that happen. For example: The Centralized Showing Service provides REALTORS® with data that provides data of how many showings have taken place in a zip code during a specified time period. 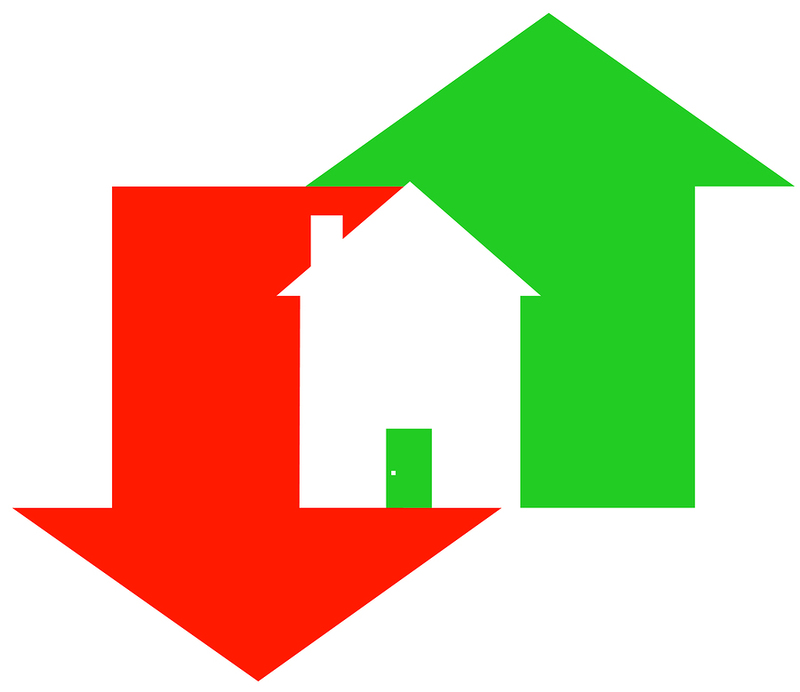 The report reveals that showings of homes dropped to virtually nil for a two-week period. It would possibly indicate to people that the market was slowing down: However, during that same period a heat wave hit the east coast that had the heat index in the triple digits for several days in a row – 118 degree heat index a couple of days. A review of larger statistics continues to indicate that the market in Maryland and the United States is continuing its’ improvement at a steady pace. Bumps will always be there, but the trend is continuing to show a slow, but steady improvement in the market. 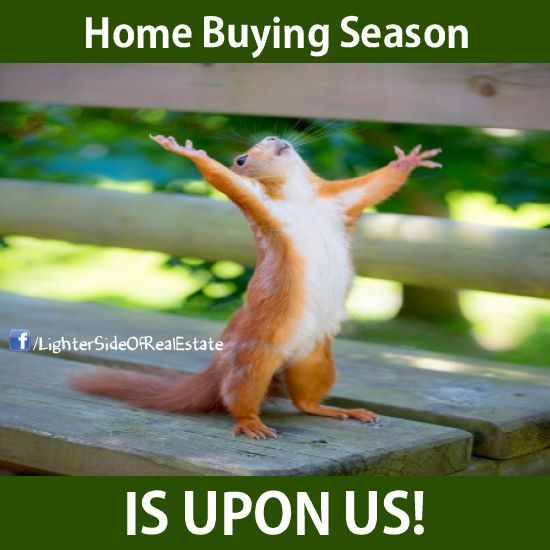 As always, if I can help with any of your real estate needs, please feel free to text or call me at 301-712-8808.